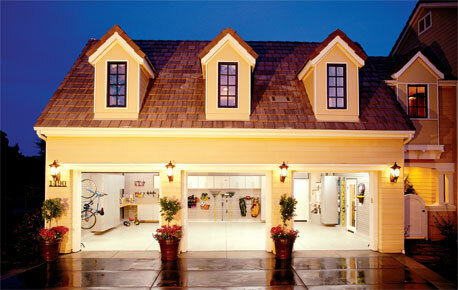 Garage Envy avails high quality garage conversion in US. There are 65 million garages in the United States. Long considered oversized junk drawers, garages are fast becoming not just respectable areas of well-organized homes, but showplaces that are contemporary and stylish. Garage makeovers are the fastest-growing home improvement segment based on the spending priorities of consumers, according to Peachtree Consulting Group. Garage Envy ... Voted "Best Garage Design Company" in the 2007 Los Angeles Organizing Awards, sponsored by the National Association of Professional Organizers.